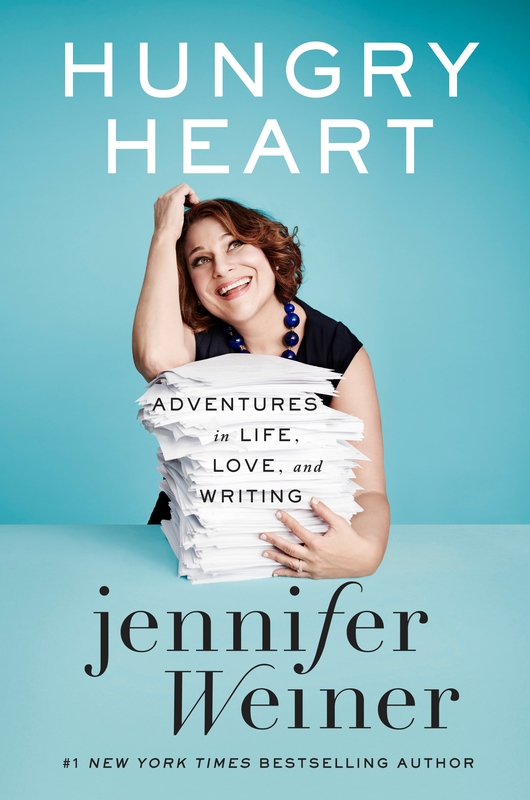 Jennifer Weiner is the author of the forthcoming essay collection, “Hungry Heart: Adventures in Life, Love, and Writing,” which comes out tomorrow. While Weiner, author of the popular novels “Good in Bed” and “In Her Shoes,” is well-known for her honesty in her writing and social media presence, her new book is even more chilling and candid than ever. 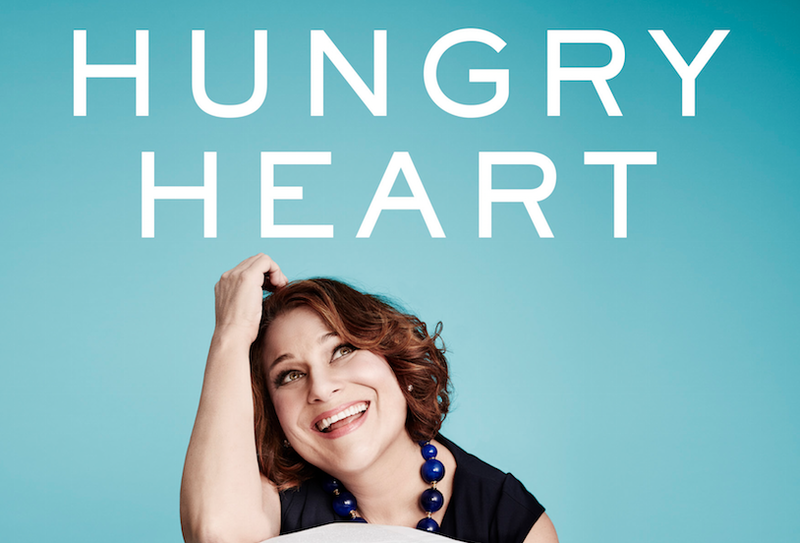 In Hungry Heart, the 46-year-old Jewish writer reveals, for instance, that she underwent gastric bypass surgery in 2006, along with painful details about her father, who abandoned the family when she was 16, and struggled with mental illness and drug addiction. Clearly, this book isn’t for the faint of heart. It’s literally a very real portrait into someone’s life, from the ugly to the beautiful. What was the hardest part about writing “Hungry Heart?” Do you ever worry about your kids one day reading your work? My older daughter keeps slinking around, trying to sneak a copy of the book into her bedroom, and I keep busting her. The hardest part was writing about my father’s death, because it was so sad, and because it still feels so unnecessary and senseless. Addiction is still something we don’t talk about publicly or openly, and I hope this book, in some tiny way, helps to move that conversation forward. How do you balance being a mom and a writer—among all of the other roles in your life? I do it the same way men with important jobs and children do. While I don’t have a stay-at-home spouse, I do have a TON of help. Let me say that again, for any new mom who’s feeling even the tiniest bit of guilt for hiring a sitter, or who feels ashamed because some celebrity just Tweeted a picture of herself changing a diaper with the hashtag #handson #nonanny. I HAVE A TON OF HELP. (And so do most of those celebrities–they just don’t say so!) That is the only way my life would be possible. I have a full-time assistant, a housekeeper who comes every day, a woman who helps with shopping/cooking/childcare, and an extremely involved extended family (shout-out to Aunt Molly and Granny Franny, who will both be on duty during this book tour!). Plus, of course, my daughters’ dad. Rice pudding (with NO RAISINS). Adele. Imagine opening your mouth and having that voice come out. What was your favorite children’s book or young adult novel growing up? I loved “A Wrinkle In Time.” I loved that it was the awkward, misfit girl who saved the world. Who are you, in one sentence? If you were a Jewish holiday, which one would you be? Yom Kippur. Miserable, grim, introspective, grave…and then the sun goes down and food comes out and everything’s wonderful again. When is Yom Kippur 2016? Click here to find out!